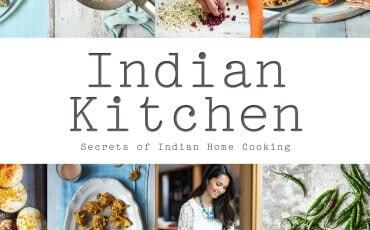 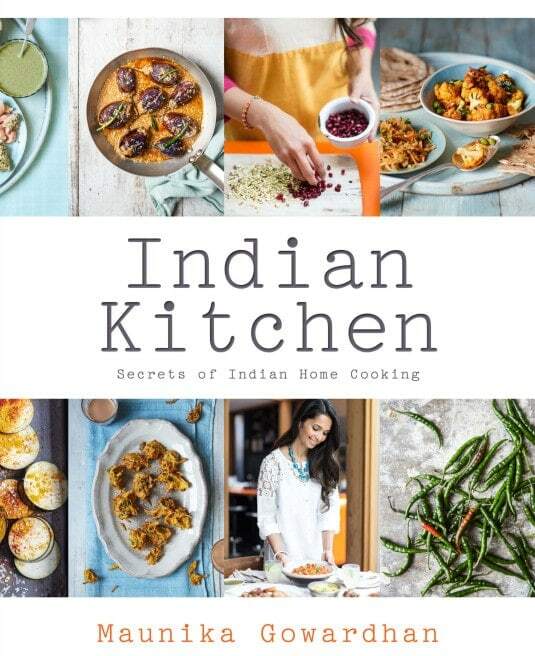 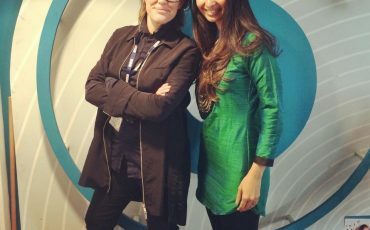 Indian Kitchen gets its first review in India! 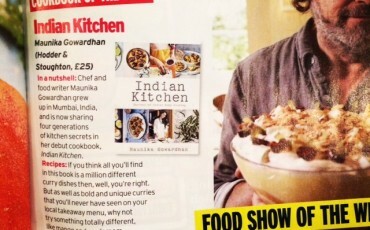 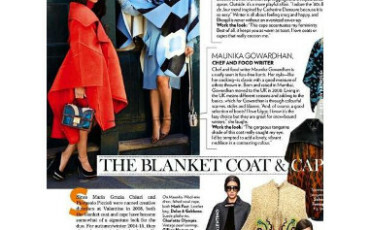 Indian Kitchen in Stylist and Grazia Magazine! 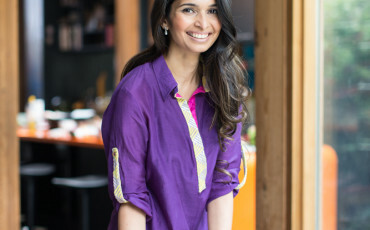 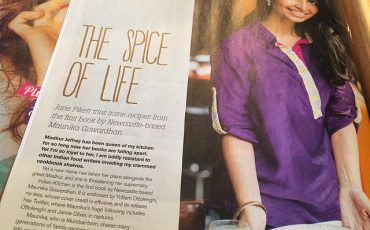 Journal and Appetite feature Indian Kitchen! 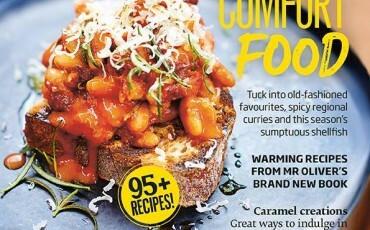 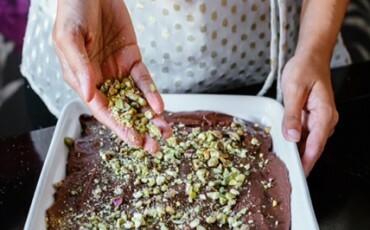 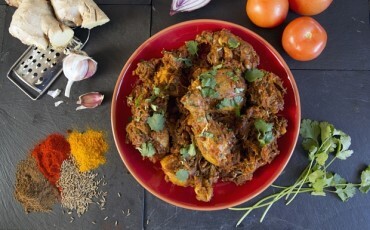 My ultimate curry base recipe in the Telegraph UK!